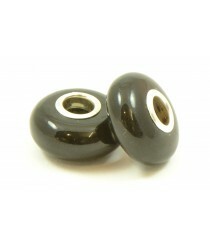 Pandora and Troll style beads There are 13 products. 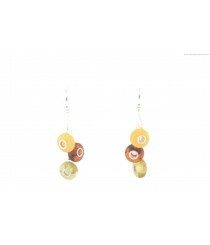 In this catalog you can find Pandora & Troll Amber beads and necklaces as well as bracelets made of them. 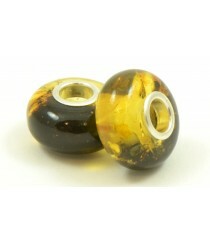 When making Pandora beads we only use Sterling Silver 925 and natural Baltic Amber. Based on your preferences you can either choose already made necklace & bracelet or design your own Pandora style accessory from separate Amber beads. 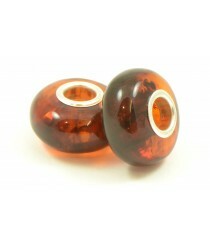 Since we offer Pandora beads in all popular Amber colors (green, cognac, lemon, Cherry and others) your created accessory will look very modern and classy. 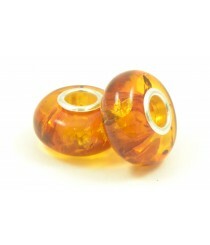 - If you are looking for Amber Pandora Beads for your retail store do not hesitate to contact us via e-mail - info@thenaturalamber.com and we will send our catalog with prices shortly. 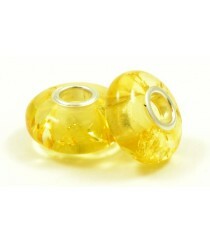 - In order to buy Pandora Beads from us at wholesale prices we have low minimum order requirements, which is 5 pcs. 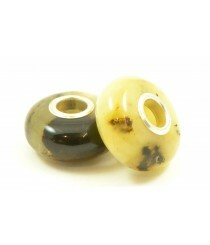 Product ID: PB101; Short Description: Milky & Butter Pandora Amber Beads; Color: Milky / Butter; Weight: 1 g; These Baltic Amber Beads fit to PANDORA & TROLL Bracelet or Necklace. 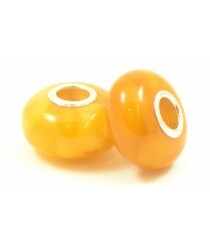 Product ID: PB102; Short Description: Lemon Amber Pandora Bead; Color: Lemon; Weight: 1 g; This genuine Baltic Amber bead fits ideally Pandora & Troll Necklace or Bracelet. 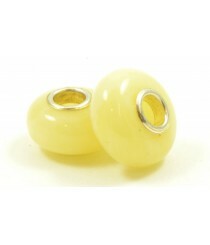 Product ID: PB103; Short Description: Light Green Amber Pandora Bead; Weight: 1 g; Color: Light Green; This Amber bead fits perfectly into Pandora Bracelet or Necklace. 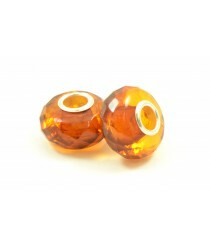 Product ID: PB104; Short Description: Cognac Amber Pandora Beads; Color: Cognac; Weight: 1 g; Amber: Polished. 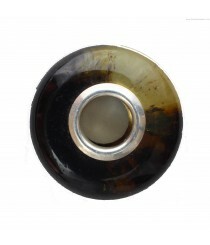 Product ID: PB105; Short Descripion: Dark Green Amber Pandora Bead; Weight: ~1 g; Color: Dark Green; Authentic and beautiful looking Amber bead can be added to Pandora & Troll Bracelet to create your own design jewelry. 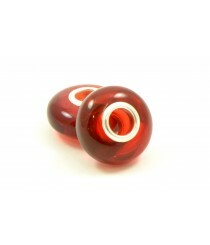 Product ID: PB106; Short Description: Cherry Amber Pandora Beads; Color: Cherry; Amber: Polished; Weight: 1 g; Genuine BALTIC AMBER Beads fit to PANDORA & TROLL Bracelet or Necklace. 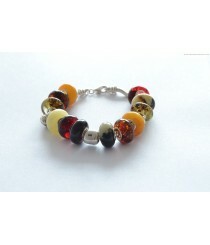 Product ID: PB108; Short Description: Multicolor Pandora Amber Bracelet with Sterling Silver; Color: Multi; Length: ~18-19 cm (7.1 inches); Clasp: Sterling Silver 925; Weight: ~25-26 g; This Pandora & Troll Style Bracelet contains all colors of Genuine Baltic Amber Beads.